Local Sheffield Electricians We are your local Sheffield domestic electricians and have been delivering a full scope of electrical services to Sheffield and Its surrounding areas for the last 10 years. 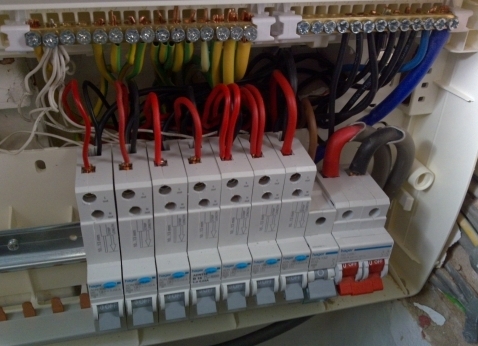 We specialise in full & partial domestic electrical re-wires and electrical fuse board upgrades but are fully qualified to carry out ANY electrical work in your house, flat or rented property. 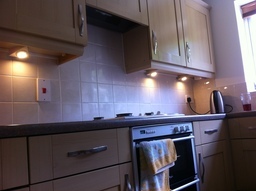 All our electrical work is guaranteed and fully insured. We take pride in our work and offer a very reliable, professional service. Our Customer charter & promise to you. If you're a home owner, tenant or landlord you can be assured we'll turn up on time, every time. 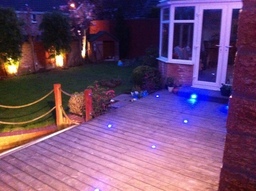 We're happy to provide a full explanation of any electrical work and all the costs involved. Discussing any concerns or issues you may have before any work is started. All our electrical equipment and the materials we use are of the highest build and quality. We're very respectful of our customer's property and treat every property as if it were our own. Any waste, debris or packaging is removed after the electrical work is finished. 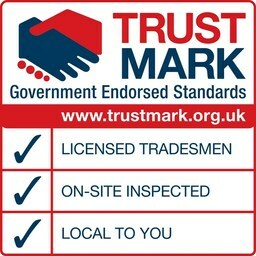 As a small business our reputation is our livelihood and we pride ourselves on offering a first class electrical service. 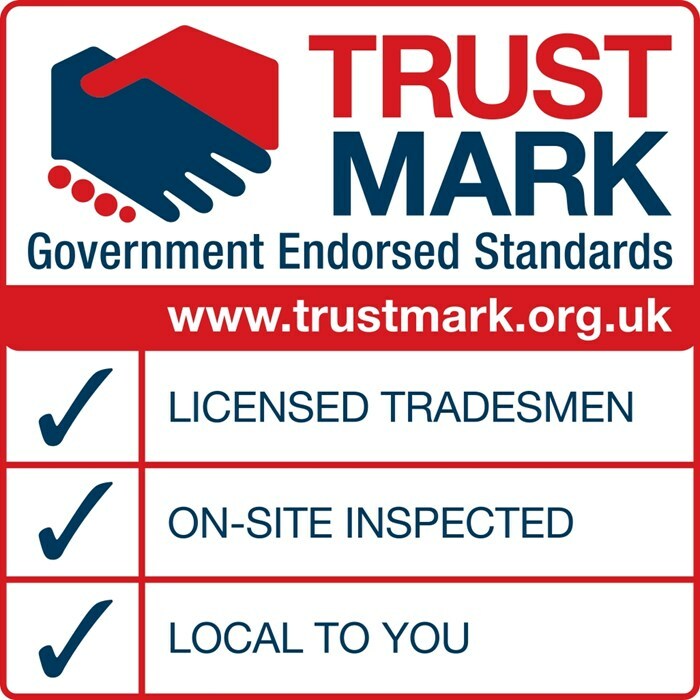 Testimonials are curated by M & E Electrical and are not independently reviewed or verified. ""Very pleasant and helpful to deal with. Did a superb job, with minimum of mess and disruption. Highly recommended, would be more than happy to use in the future."" 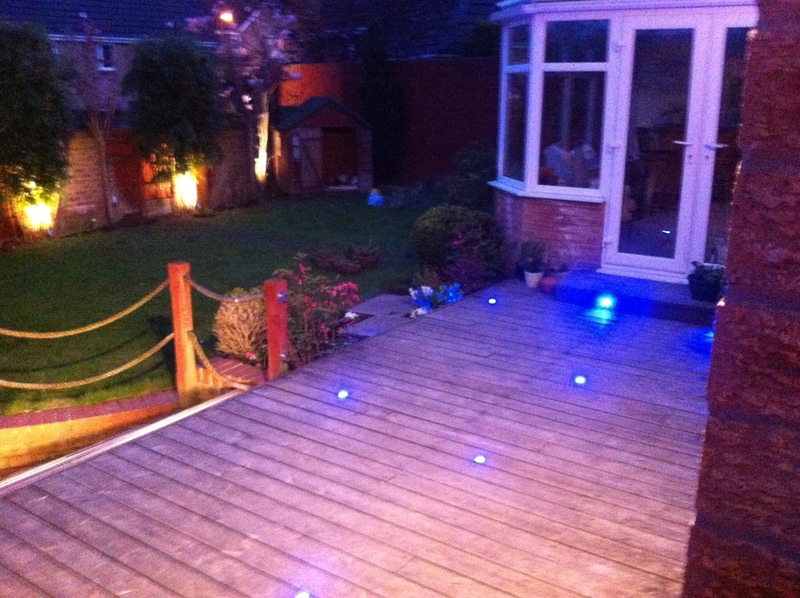 ""We have no hesitation in recommending M and E Electrical . We were extremely impressed by Daniel's approach and efficiency . The quote we received was itemised and delivered very promptly . He was very helpful at every stage , giving clear pricing and excellent advice . Will definitely use the company in future."" "Previous customer left anonymous review online. 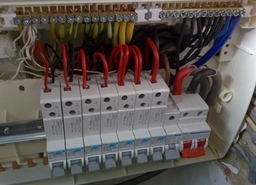 "Good reliable electrician. Was pleased with free quote and good quality work would definitely use again and have already recommended to friends and family.""